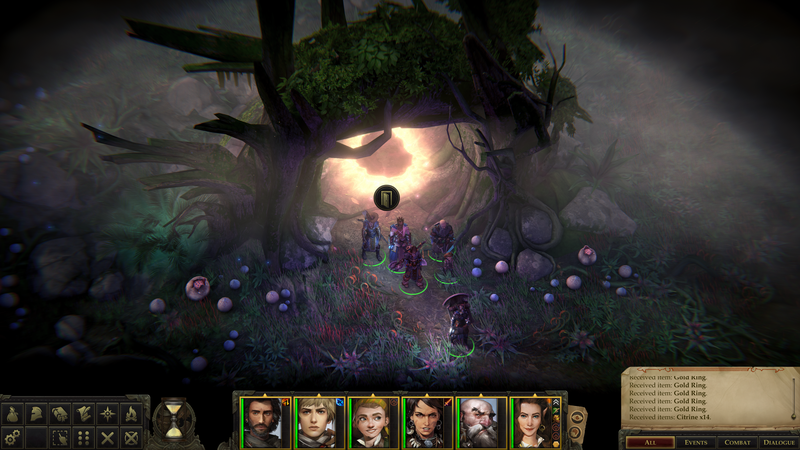 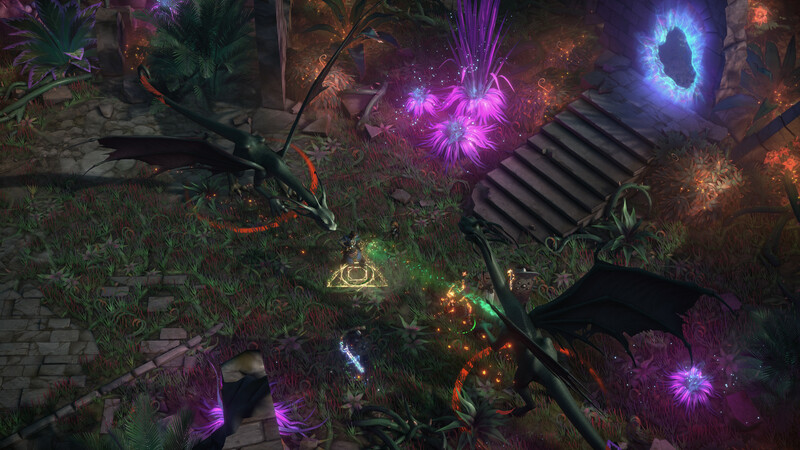 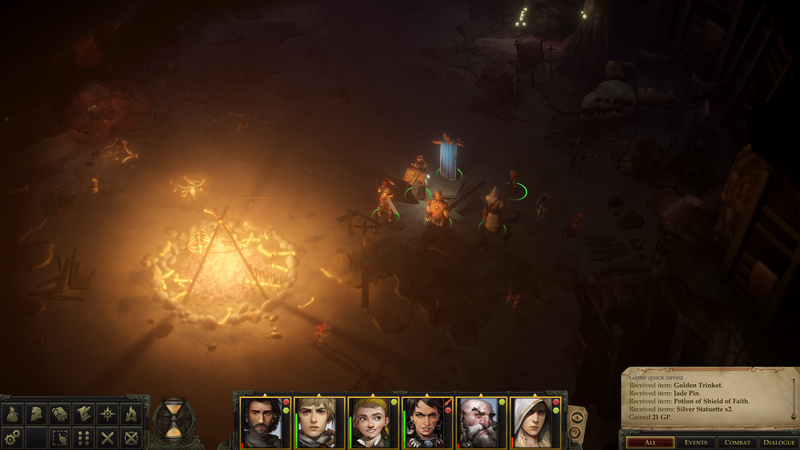 A huge, imaginative CRPG that could have stood toe to toe with the genre's best, but instead finds itself crudely stapled together, clearly not ready to be released. 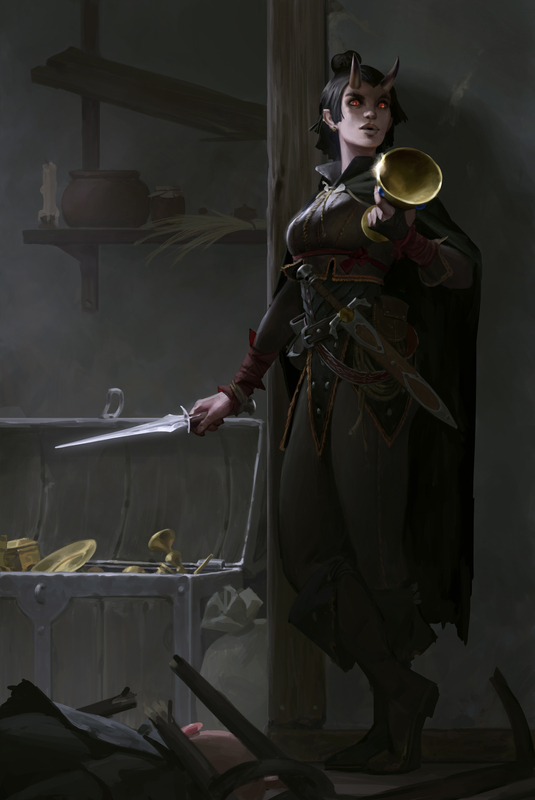 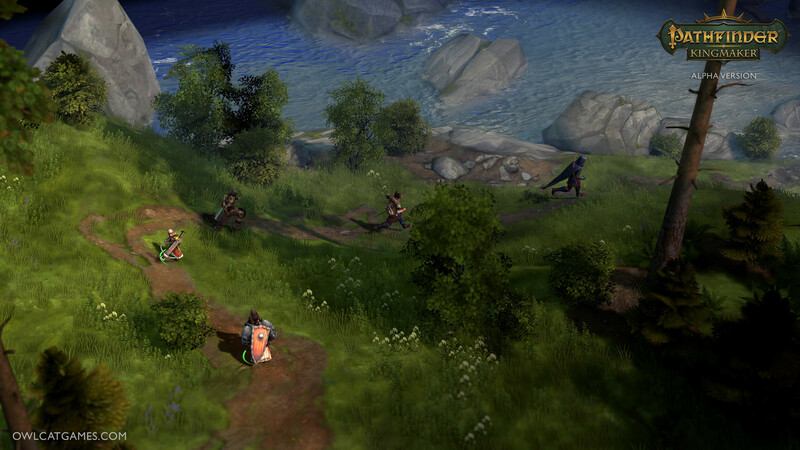 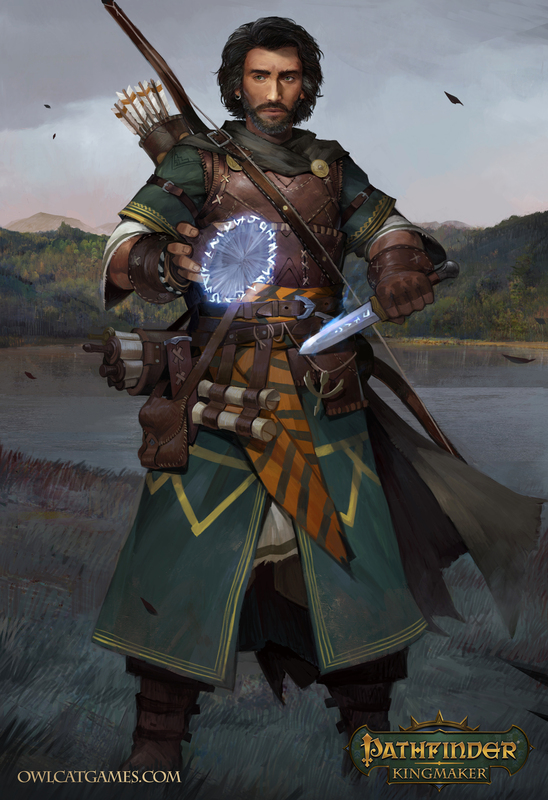 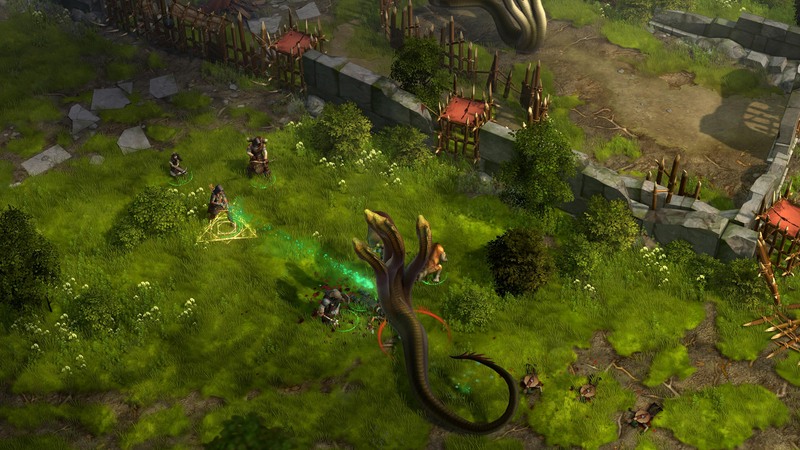 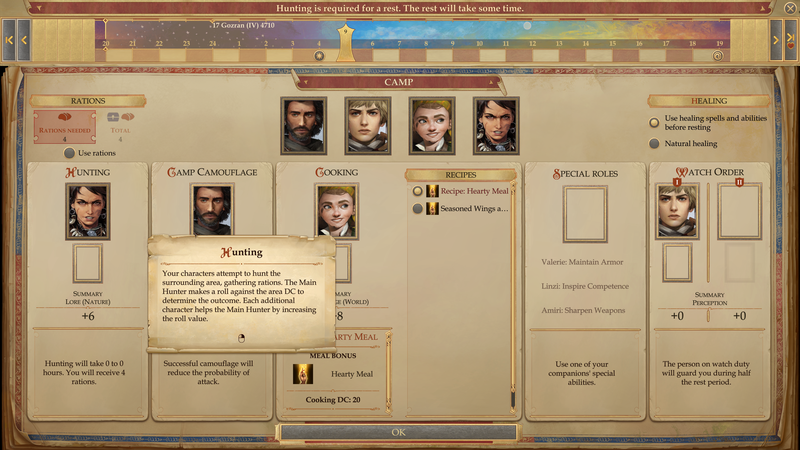 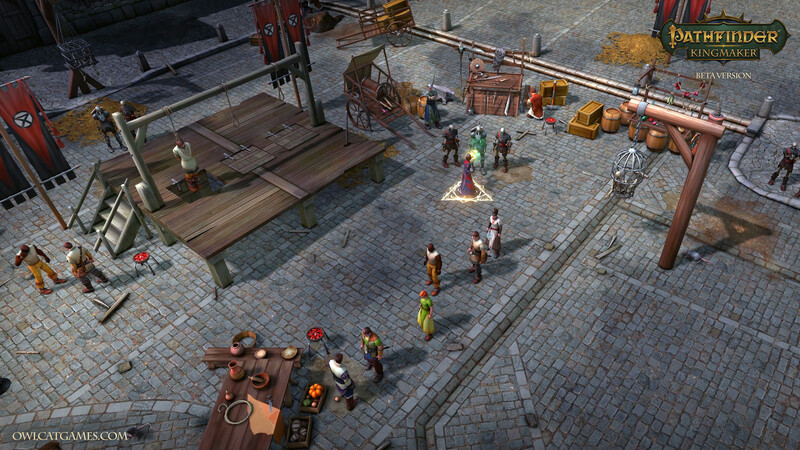 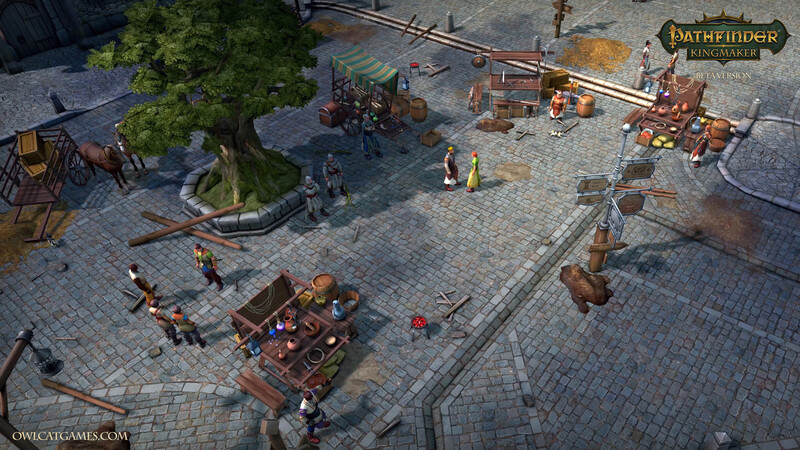 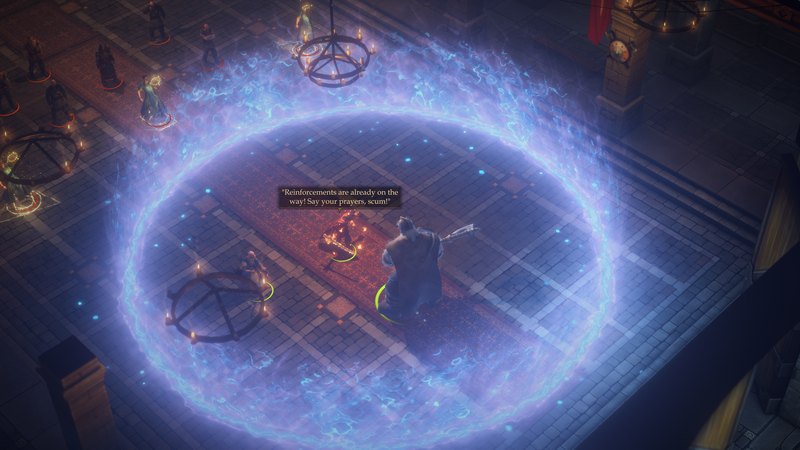 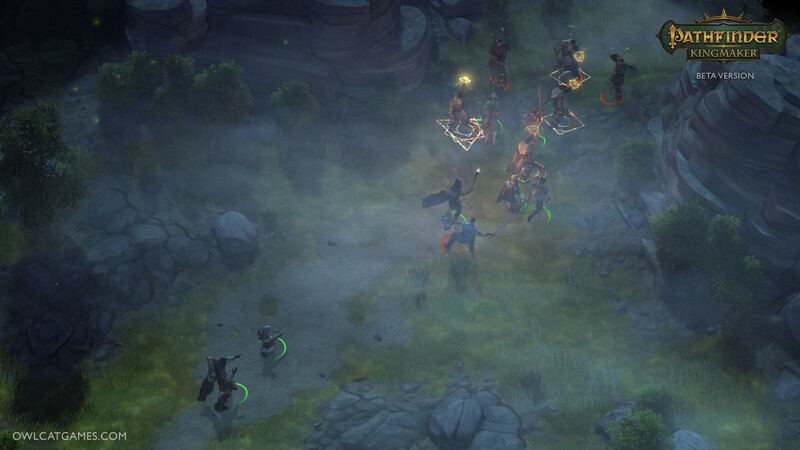 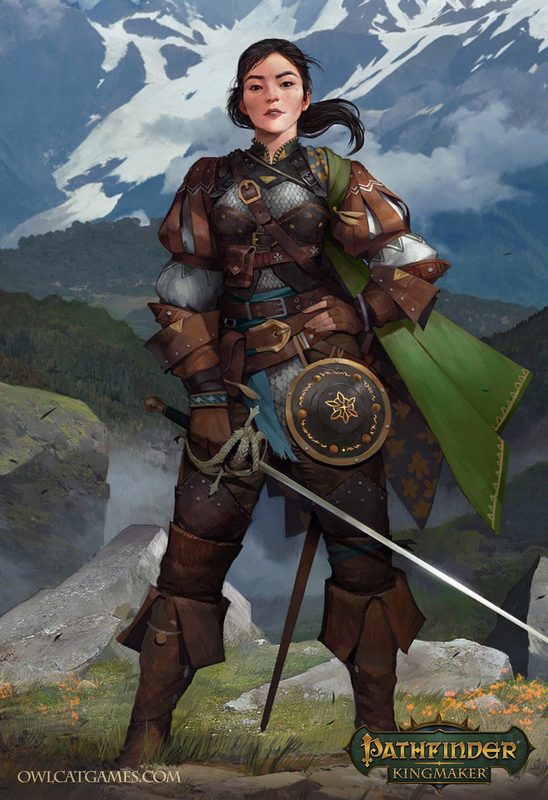 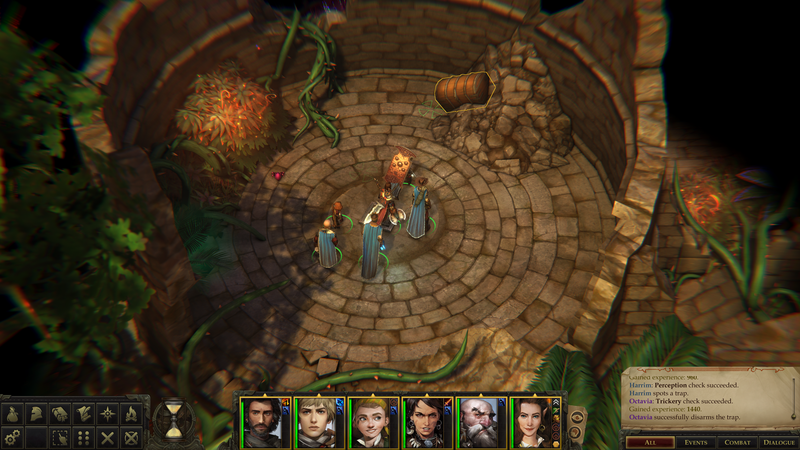 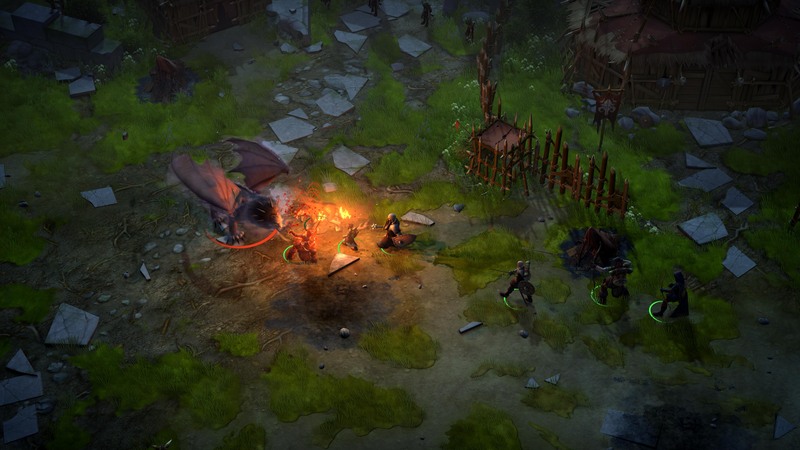 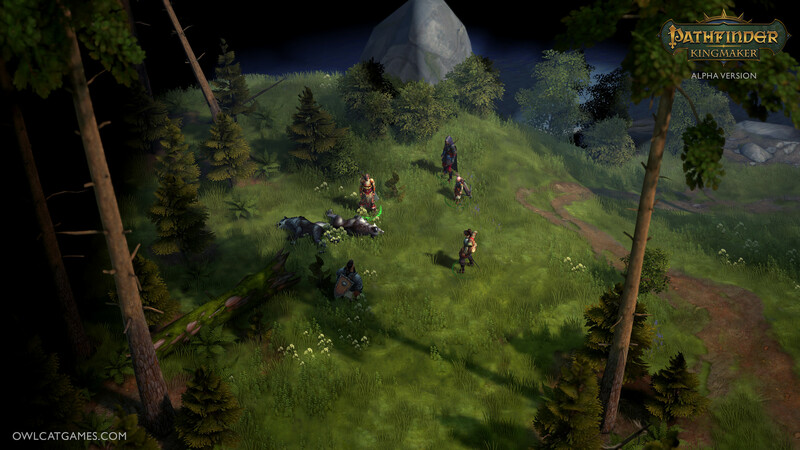 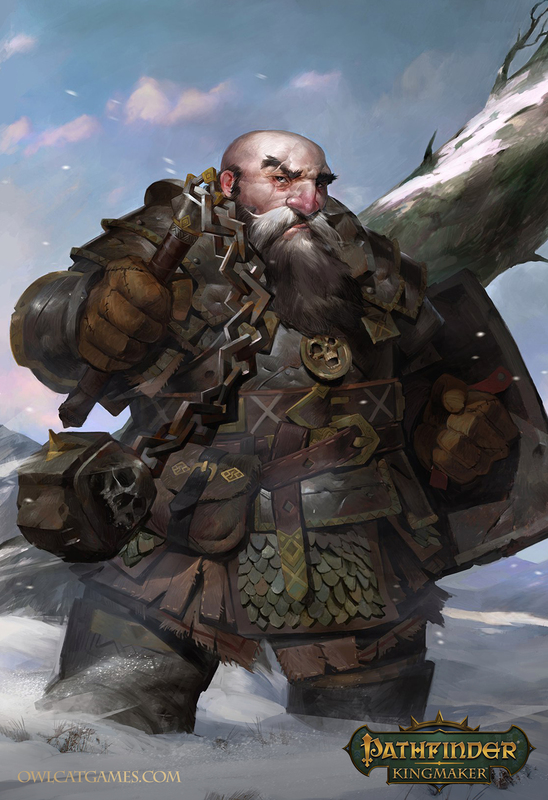 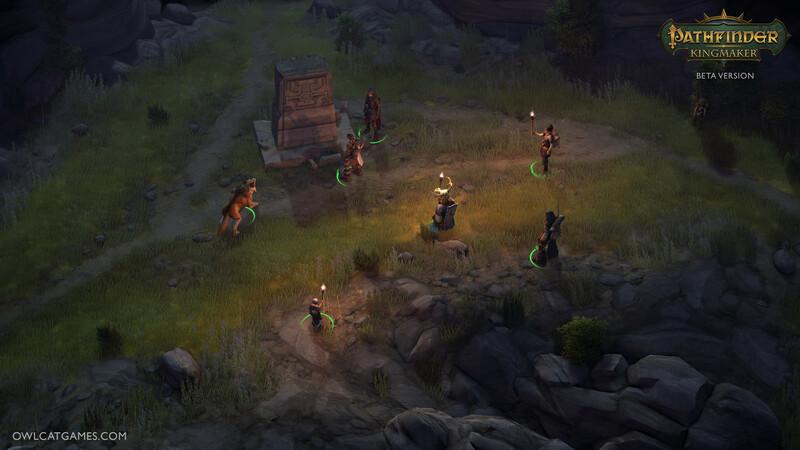 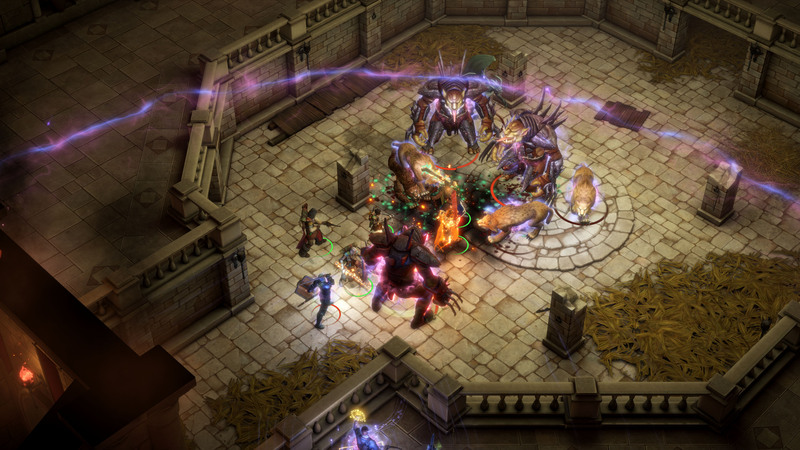 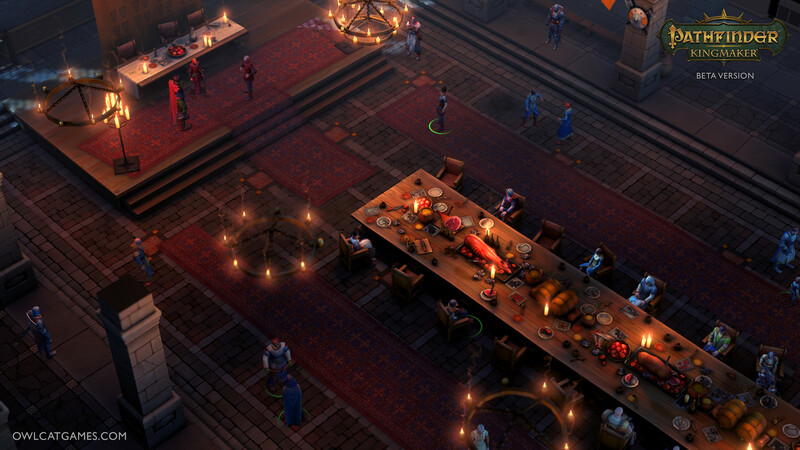 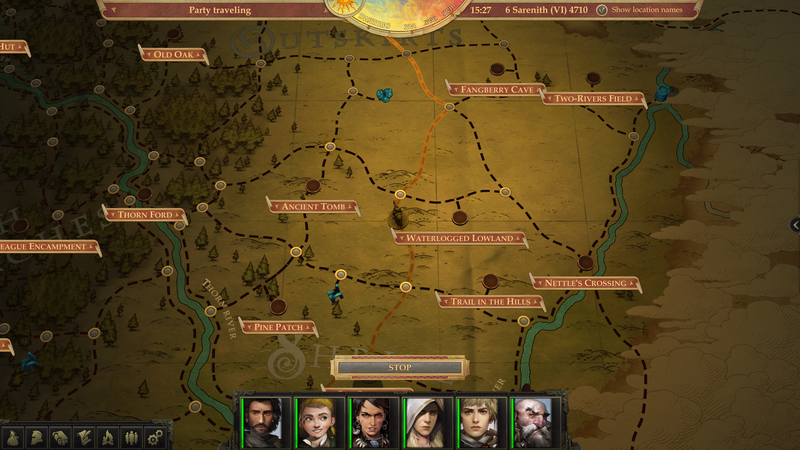 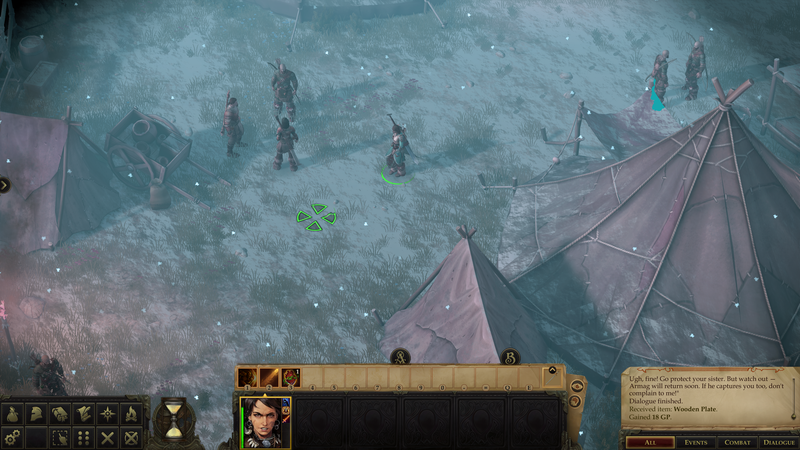 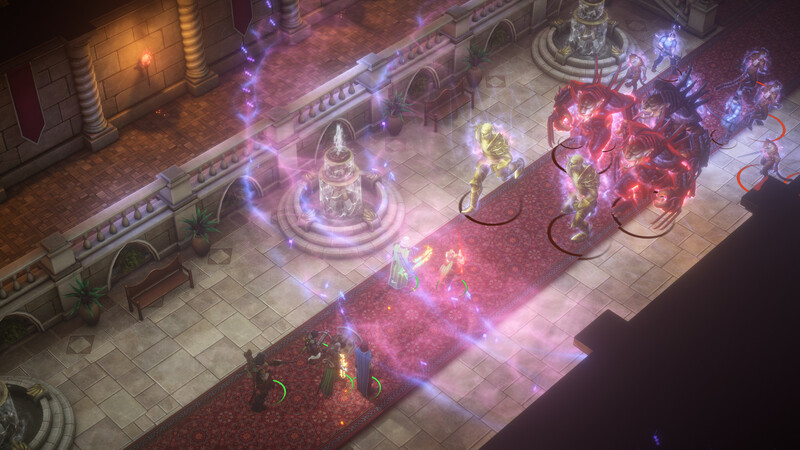 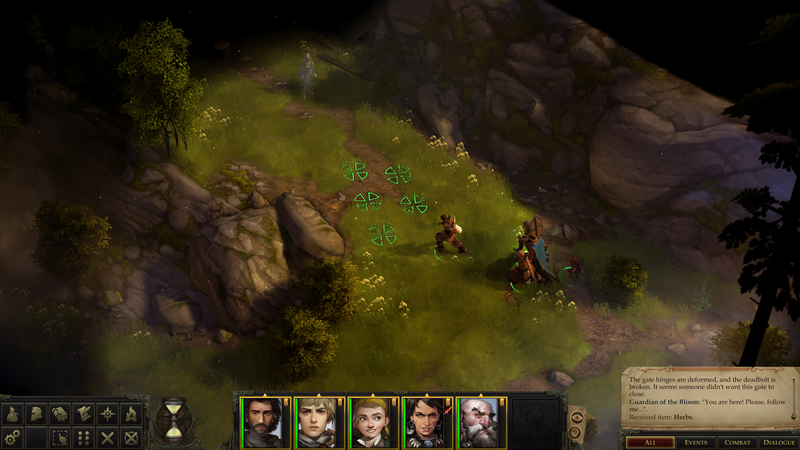 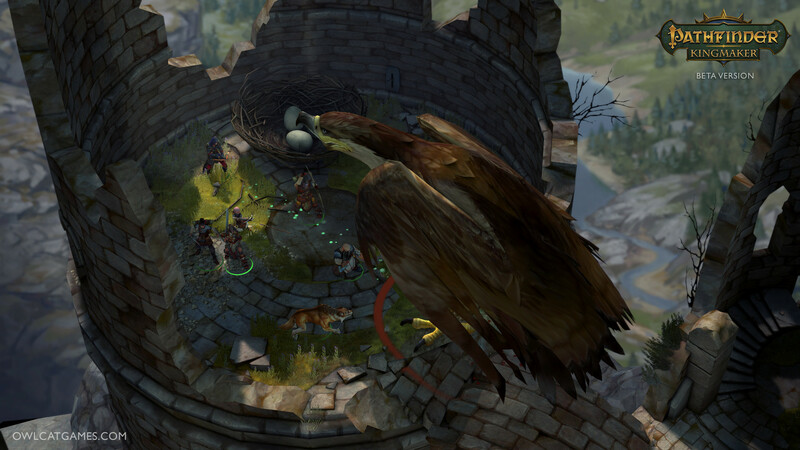 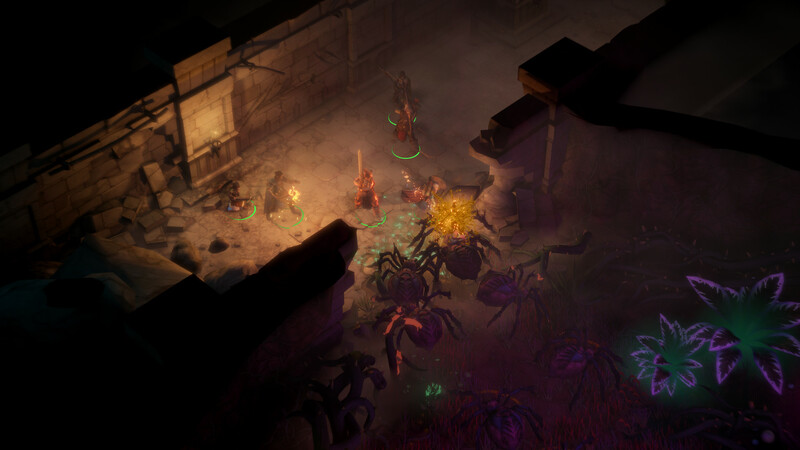 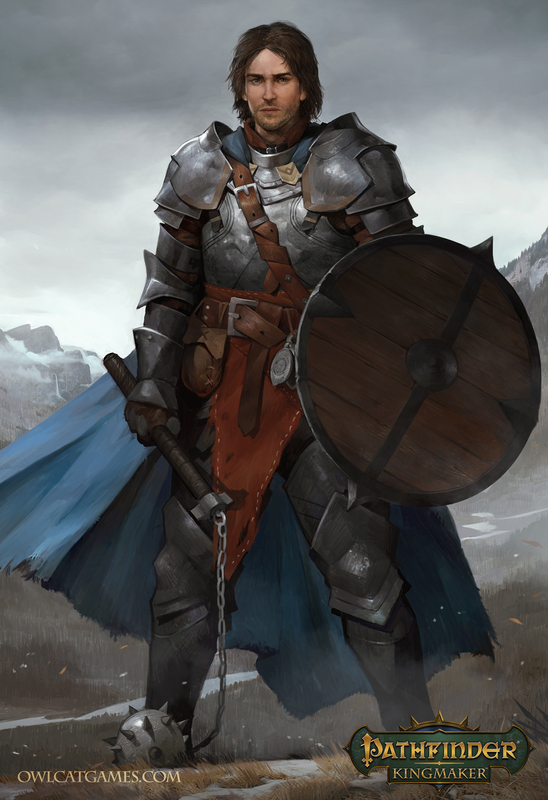 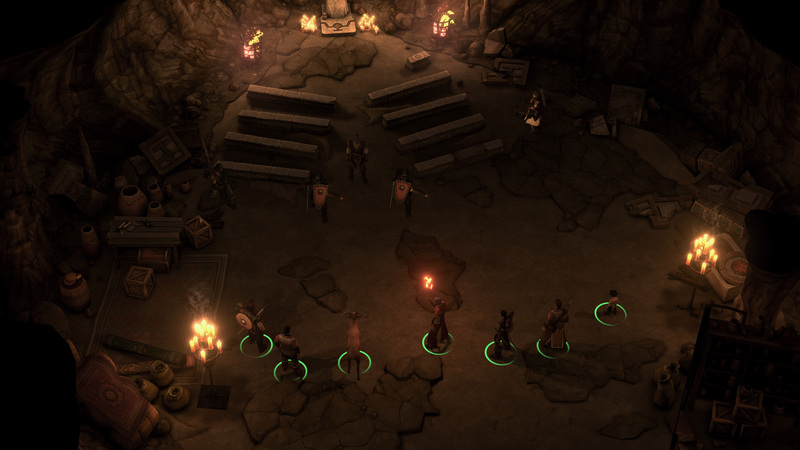 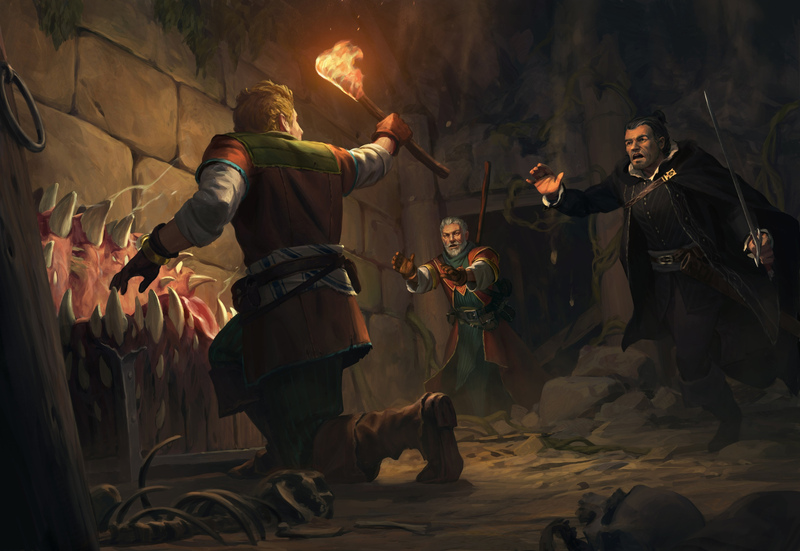 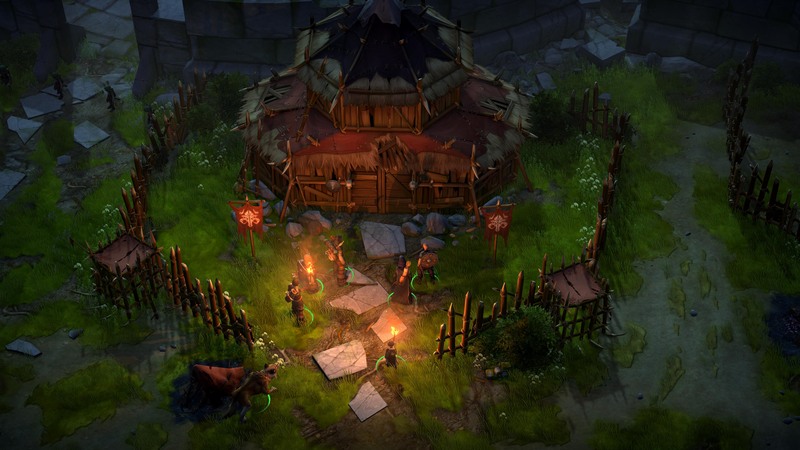 How to recruit every companion in Pathfinder: Kingmaker. 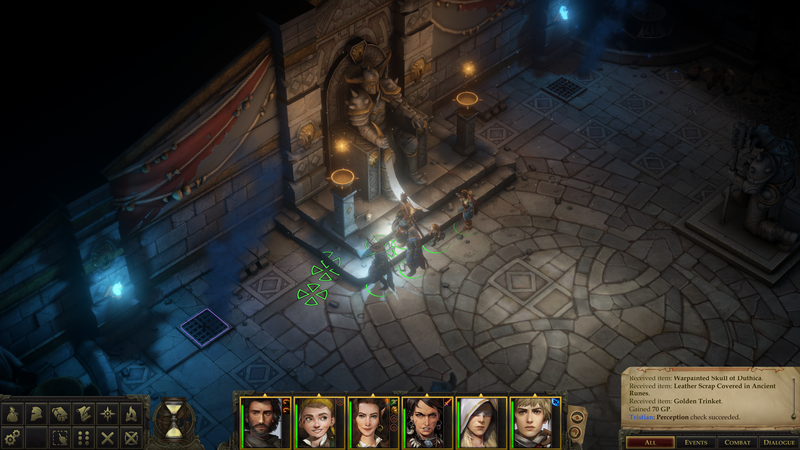 We got to try the game at PAX West 2018, and it's shaping up to be pretty good. 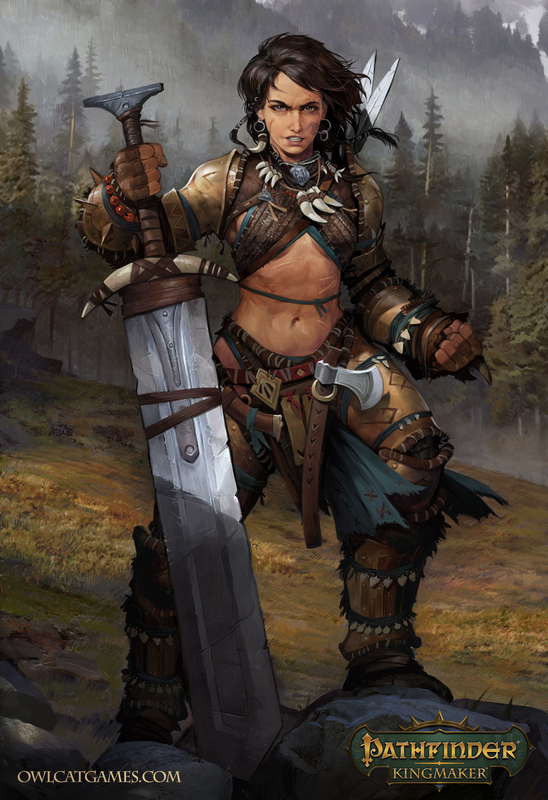 A stand-alone story that ties into the base game. 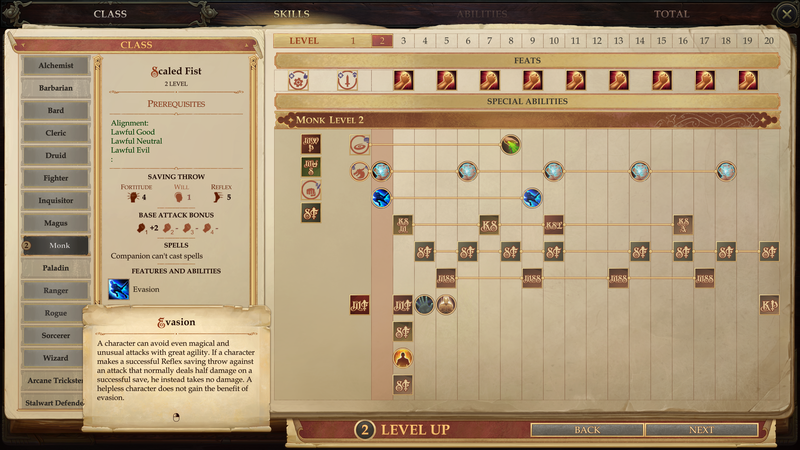 Alongside several dozen other quest, area, and skill/spell fixes. 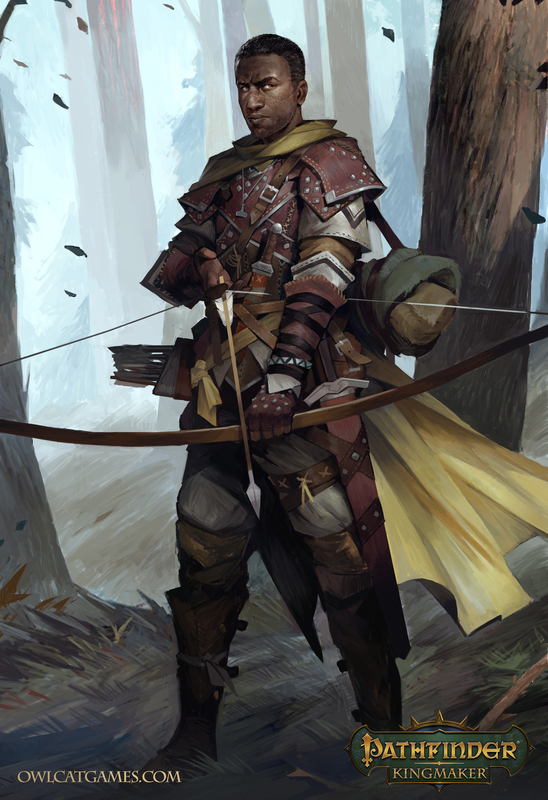 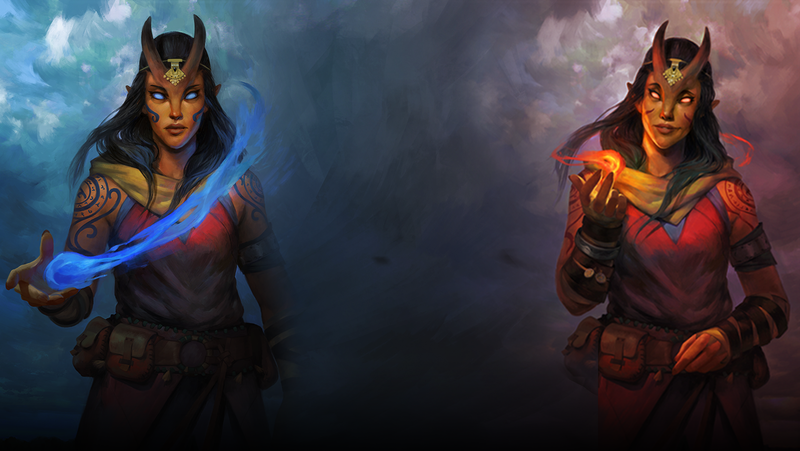 A new class, new race, and new companion. 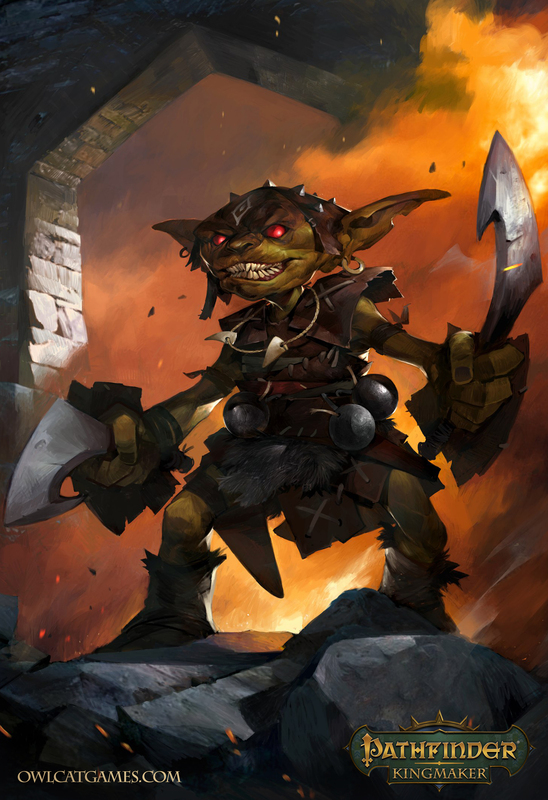 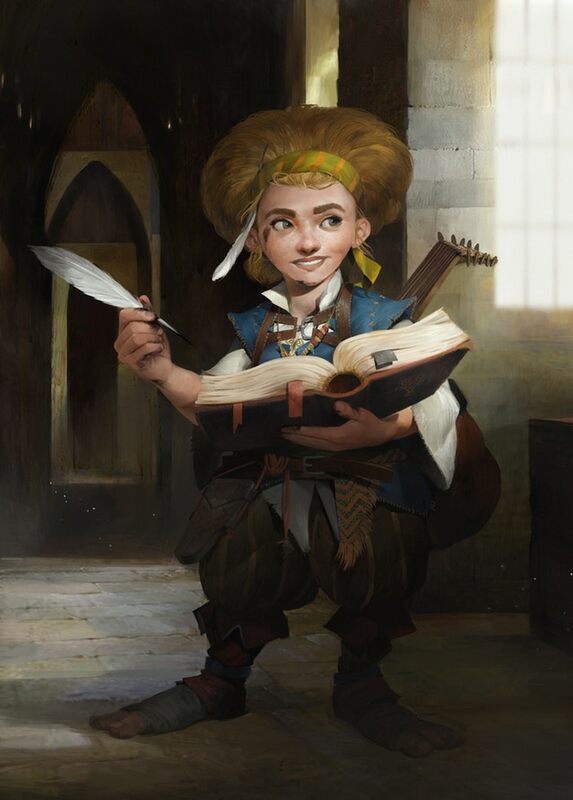 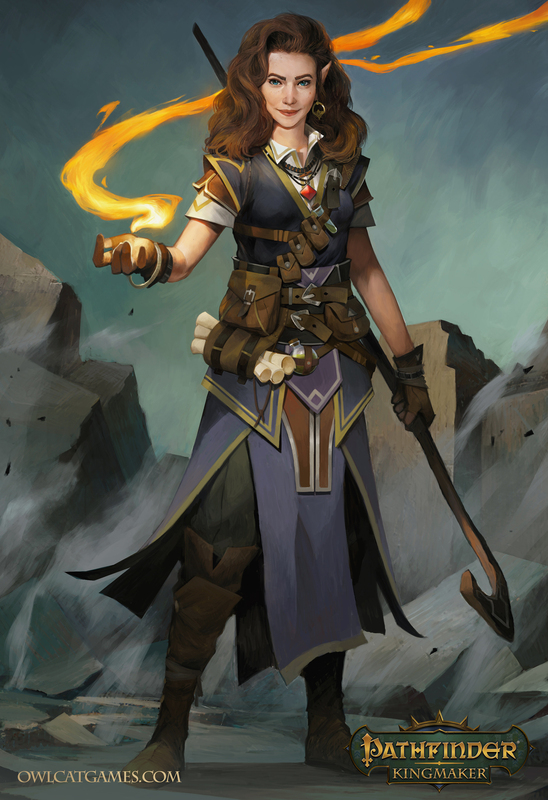 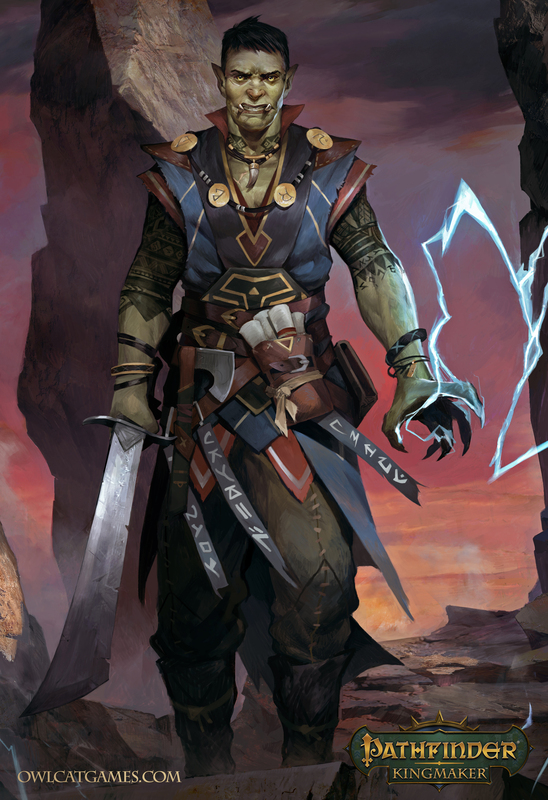 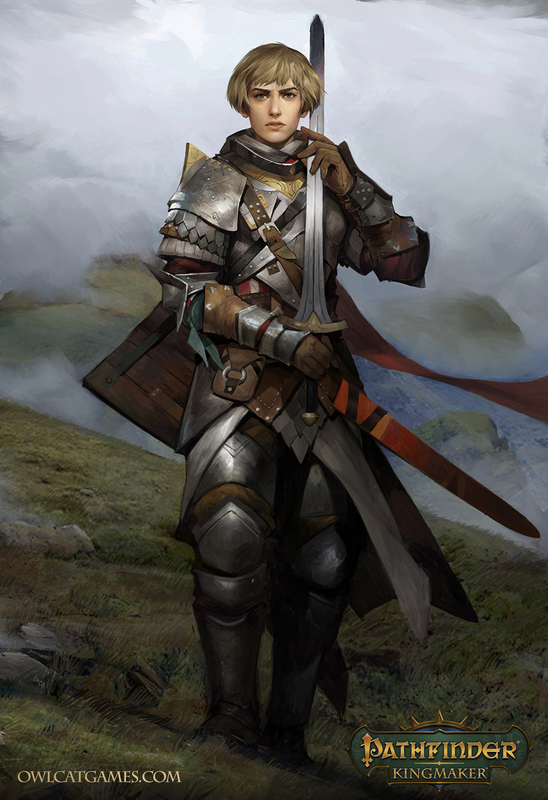 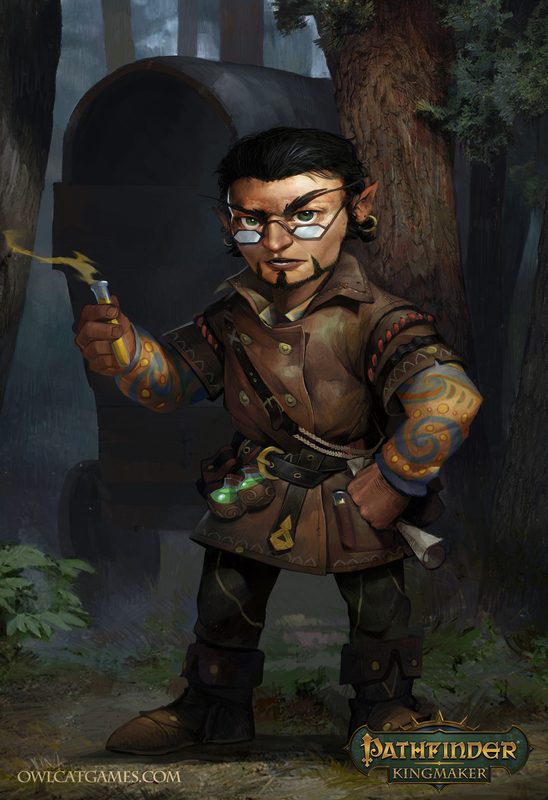 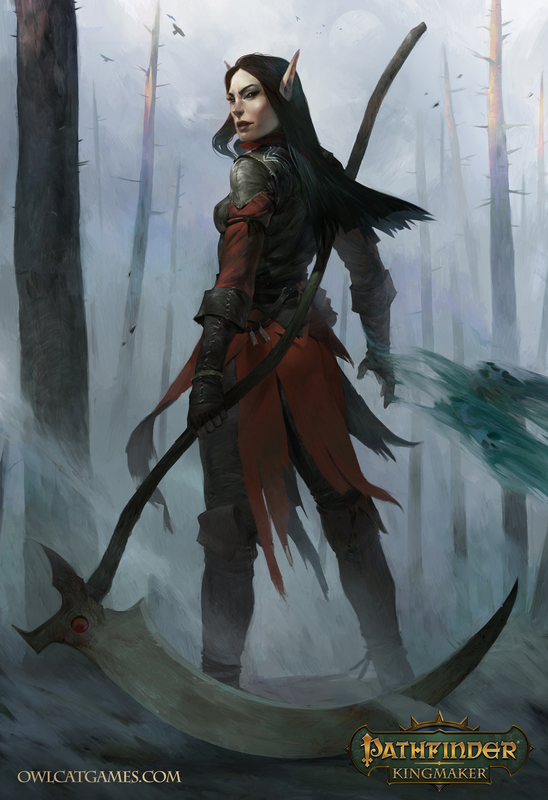 The first DLC pack, The Wildcards, introduces a new companion in two weeks. 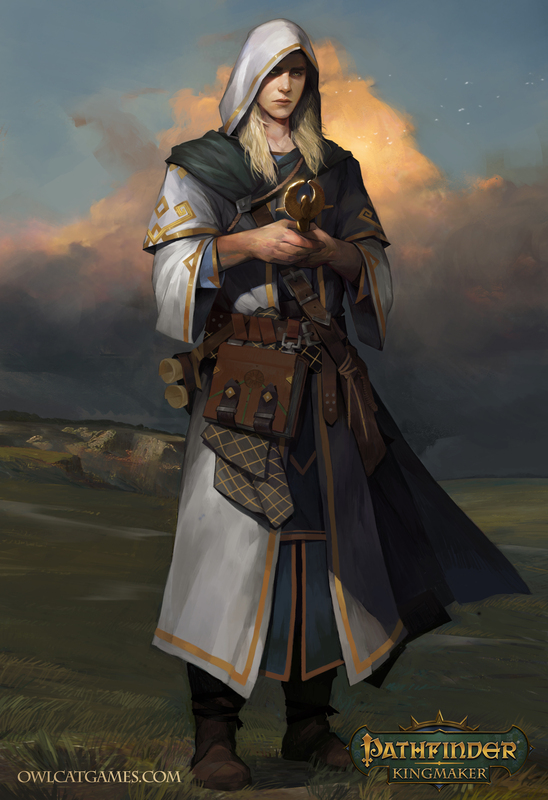 One thousand more bugs to be resolved in the next couple weeks. 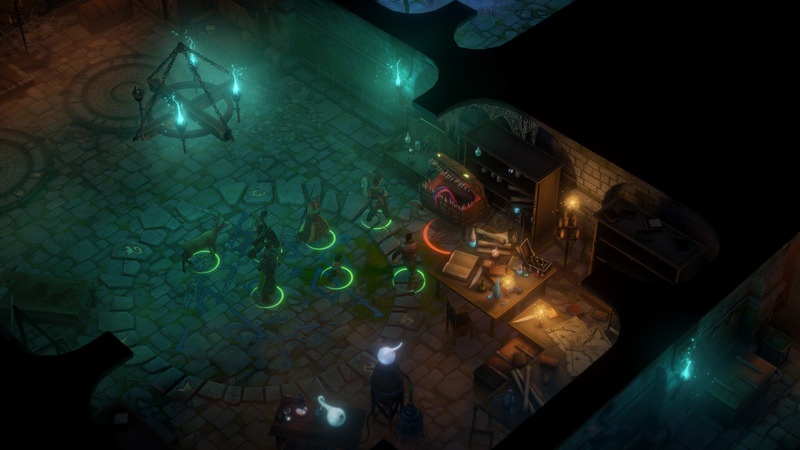 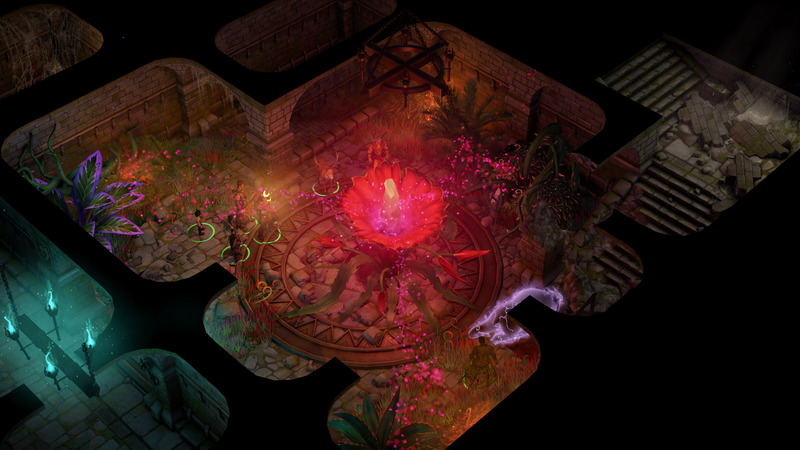 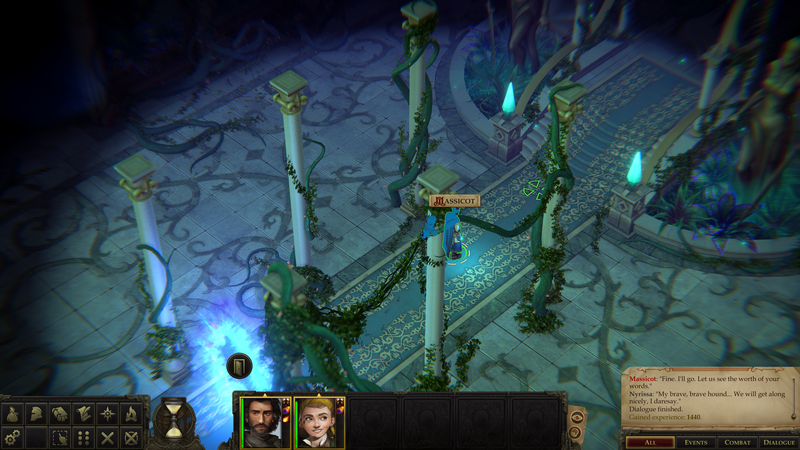 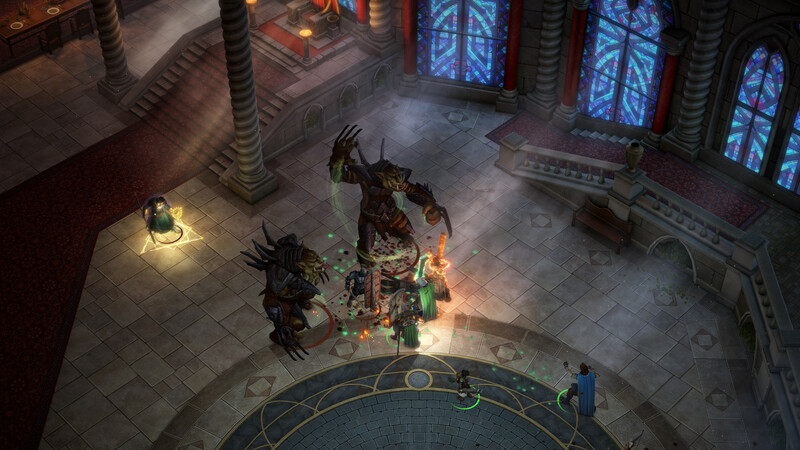 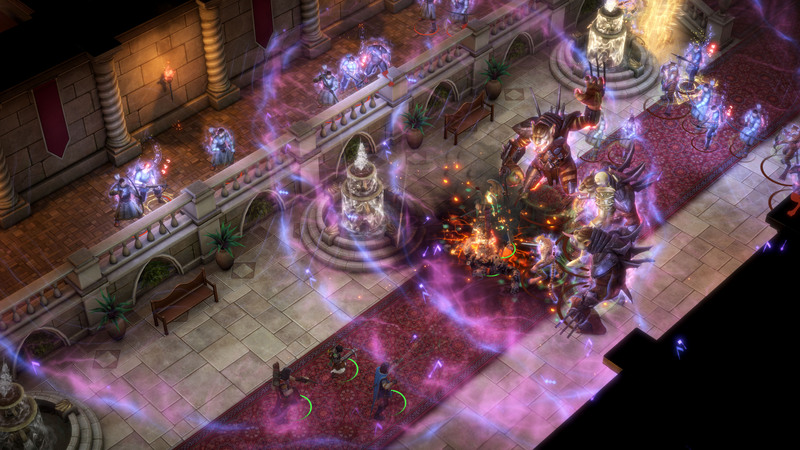 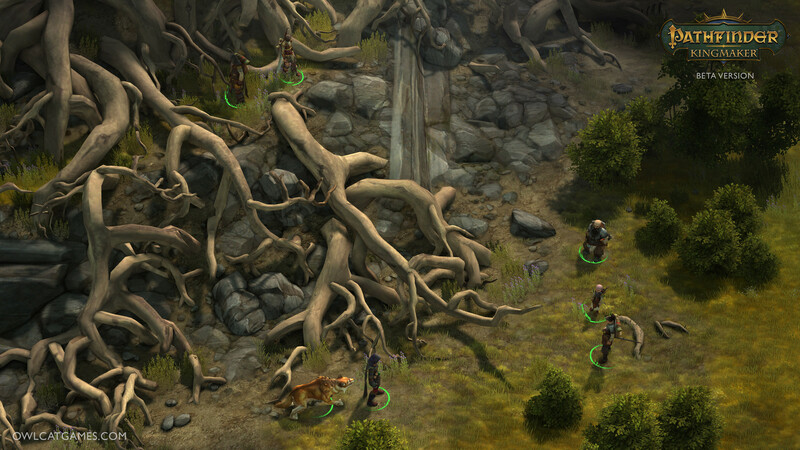 Meet the heroes in this isometric RPG. 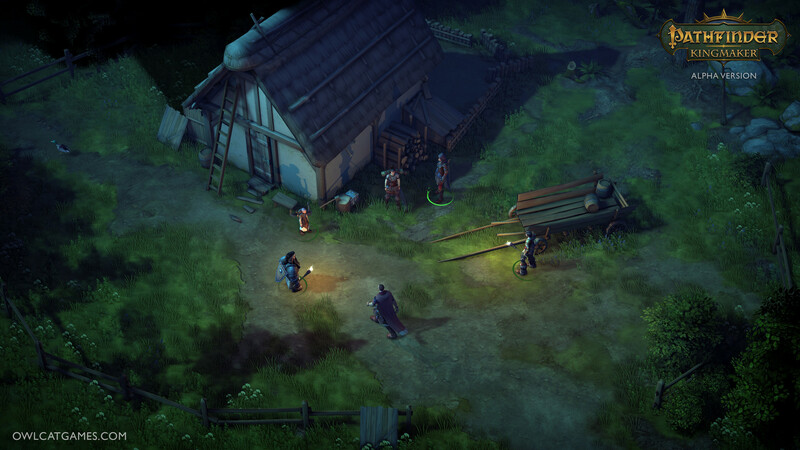 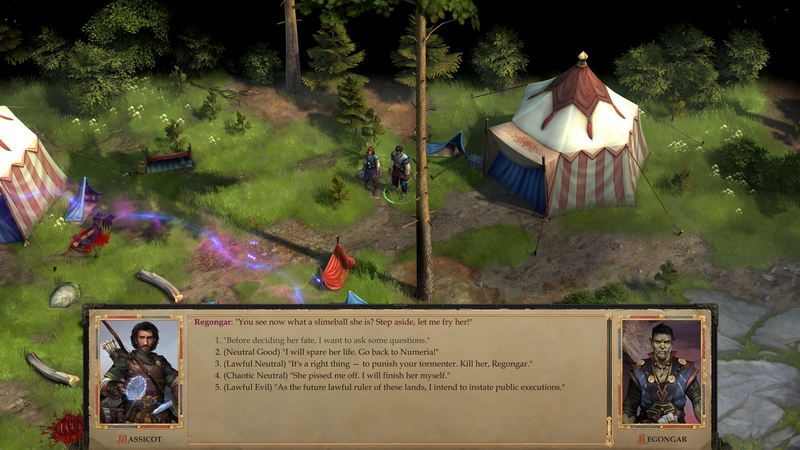 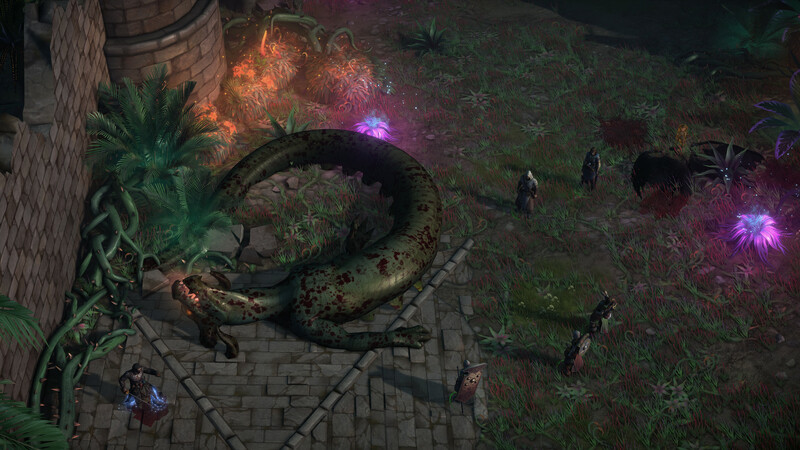 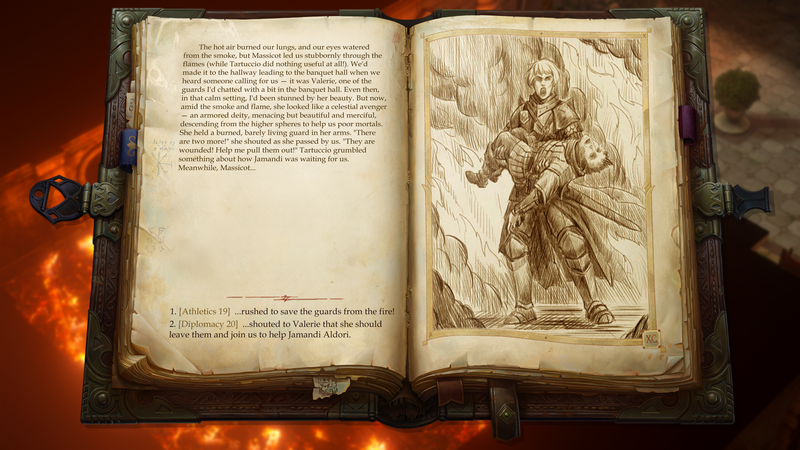 Another CRPG to check out coming in a few months. 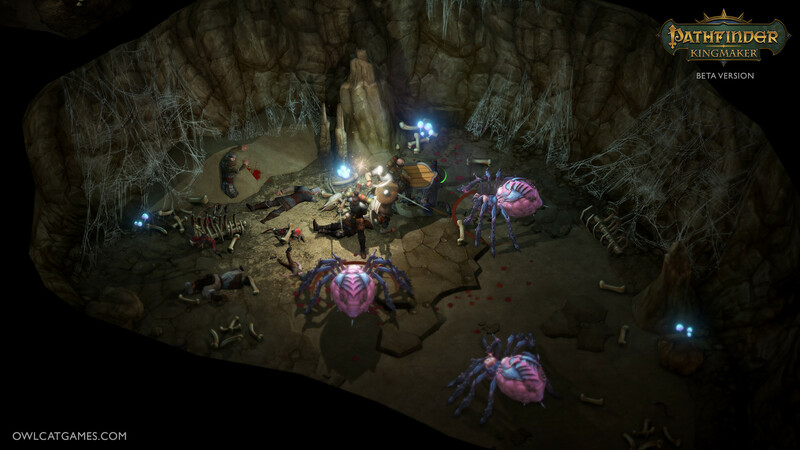 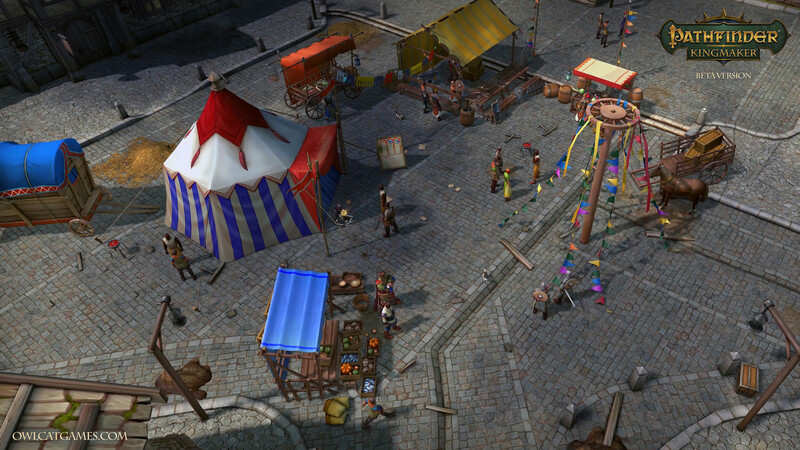 CRPG Fans might want to keep an eye out for this one.